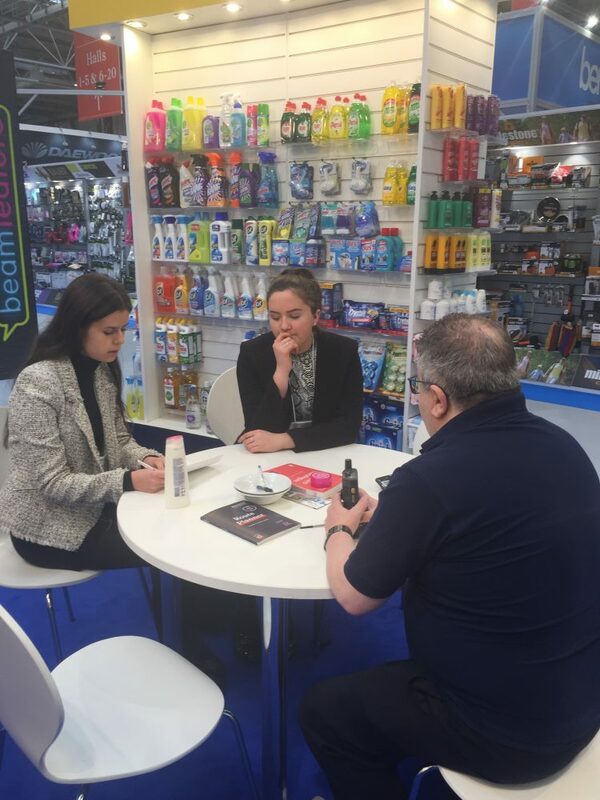 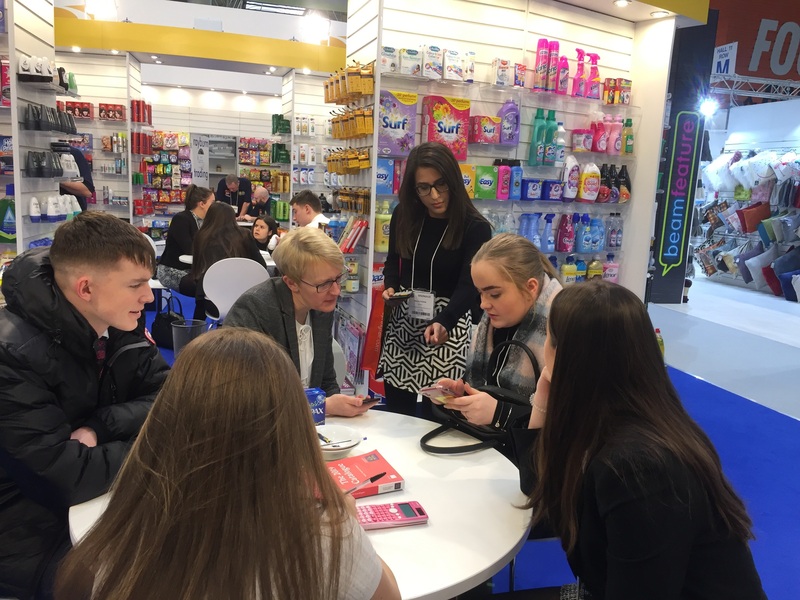 The NEC Birmingham once again provided our students with an amazing opportunity to represent James Hall Ltd and GAP as assistant buyers for new lines to be sold in their stores. 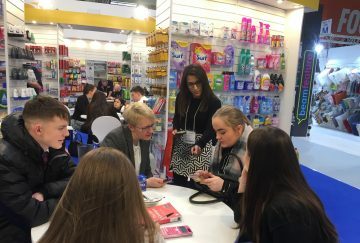 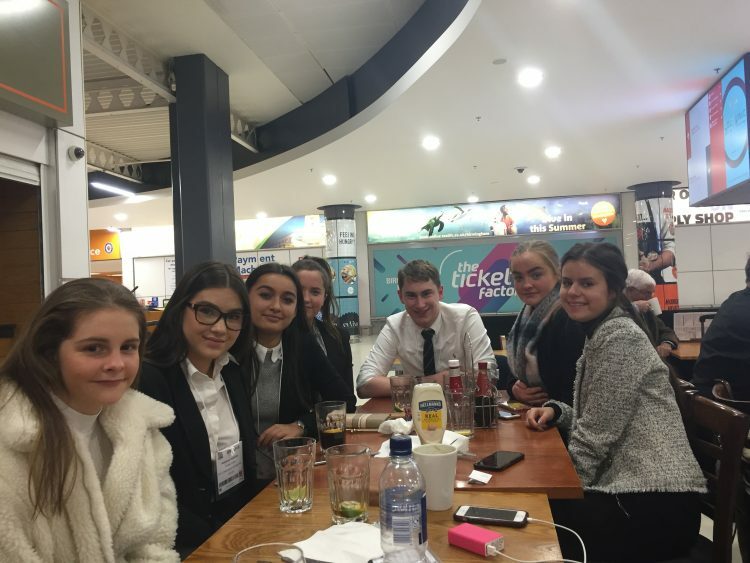 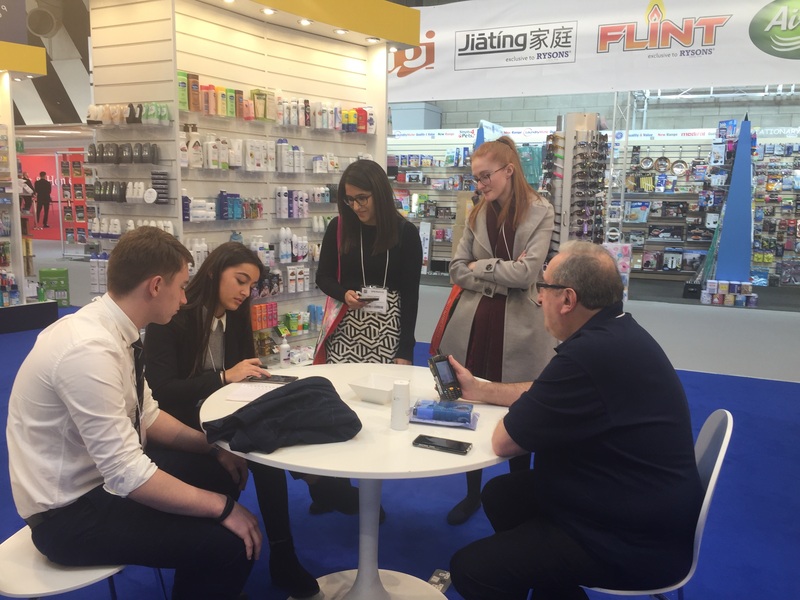 Spotting new trends, negotiating deals and working on pricing strategies in line with industry profit margins all put our students to the test, however, this experience allows them to truly put into practice much of what they have learnt in the classroom. 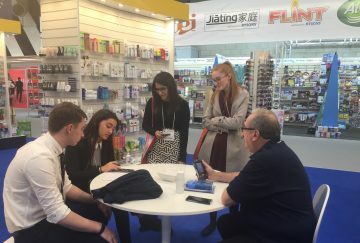 Not many A Level students get this amazing opportunity and we are very grateful to work on wonderful collaborative projects with such a supportive local company.